Ashleys is Architecture and interior design firm co founded by a couple Arbaysis and Pooja. 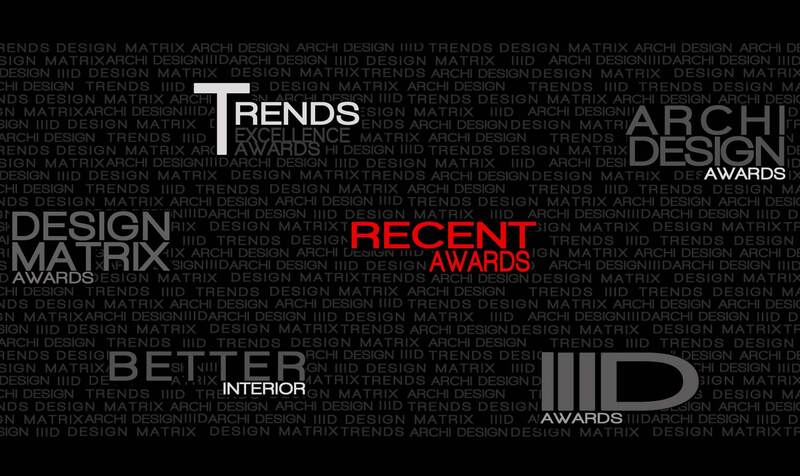 Ashleys have received several accolades and also have been featured in several design publications and secured to distinction par-excellence by winning multiple awards; IIID National Award, Trends Award, Archi Design Award, Design Matrix & Better Interior Award. Our style embodies a natural penchant for timeless chic, punctuated with cutting-edge design. Strong visualization and exclusivity in design ensures individuality of each project. Global standards anoint our work with a truly international look and feel. We design hi-end residences, luxury bungalows, retail spaces, corporate setups and are fast making inroads into the hospitality sector and building construction. 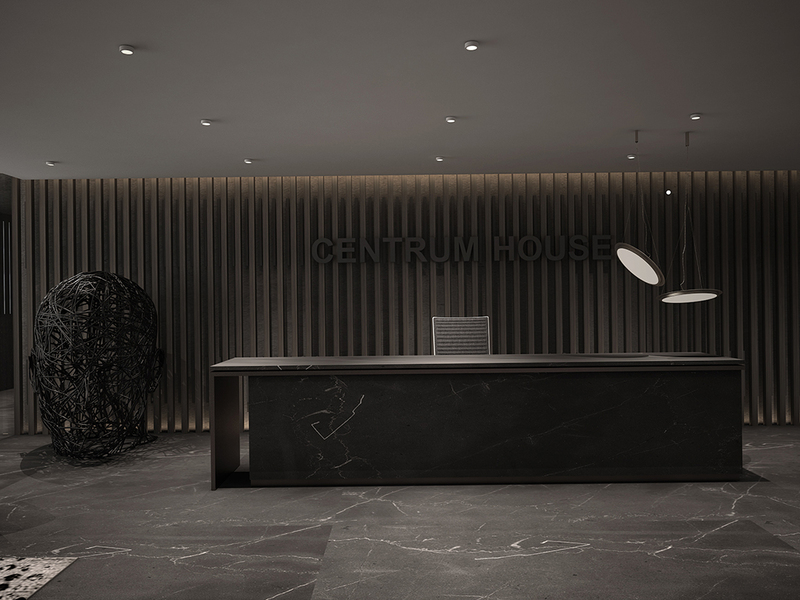 Adept at both, interior design and architecture, the studio is driven by constant research and evolutionary forays in relation with textures and materials – vital constituents that bring an edge to each project. Our clientele include Corporates, Developers, Celebrities, Industrialists and HNI’s.